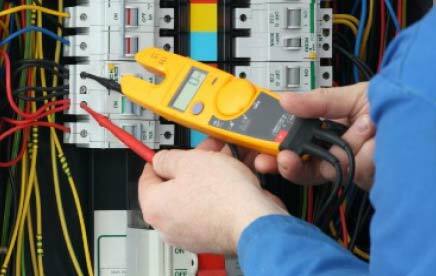 Summer is a great time for homeowners in Lewisville and Flower Mound to evaluate their need for electrical repair or installation services. Many commercial and residential customers need to have their older plugs and outlets checked for safety, and some need to schedule a complete breaker box upgrade to ensure that it can adequately handle the load. 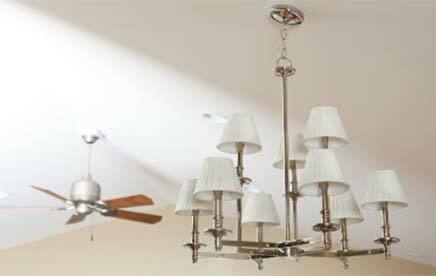 Light It Up Electric has insured and certified electrical repairmen who are expert at this kind of troubleshooting. 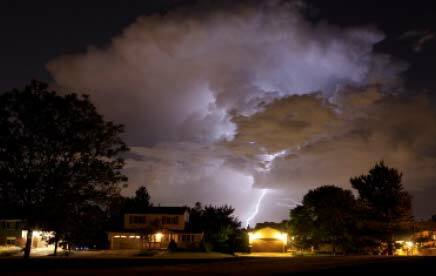 Light It Up Electric also suggests that homeowners and businesses in the Lewisville and Flower Mound area consider beefing up their security lighting during this season. 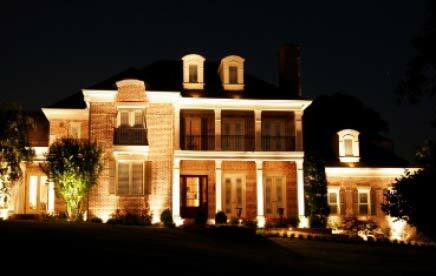 Our professional electrical installation technicians can add motion lighting and pathway lighting around any home or business. Landscape lighting will not only add to the safety of the area surrounding a building, but also it will add a magical ambience to the area. Customers interested in these custom lighting services can find Light It Up Electric on Facebook, Linked In, or Twitter. 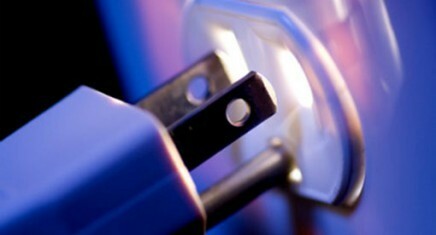 We also have a web presence at LightItUpElectric.net. Our company guarantees all services and is a Better Business Bureau member in good standing because we strive to give all customers prompt, professional service. 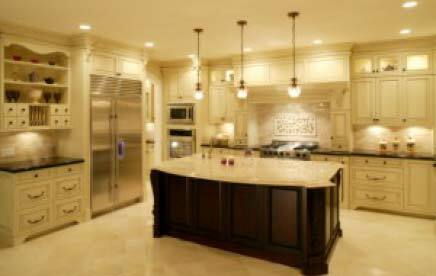 Contact us today for a free estimate on any needed electrical or lighting services in or around Lewisville or Flower Mound. Light It Up Electric is waiting to help.